Cloud translation software has made it possible for organizations across the globe to quickly expand their businesses into new markets and communicate with wider audiences. What’s more, cloud-based translation technology has eliminated the need to spend exorbitant amounts of money on licensing fees and cumbersome on-site deployment. Licensing fees for desktop translation software can often cost up to $2,500 per user seat. We believe that these accomplishments alone are enough to make cloud translation worthy of having its own blog. However, there are certainly additional reasons to blog about cloud translation. At Pairaphrase, we have developed cost-saving technology that reduces translation production time by 50% and secures user translation data to a high standard. Everyday business users now have access to safe professional translation technology, improving the human translation experience using machine learning technology. 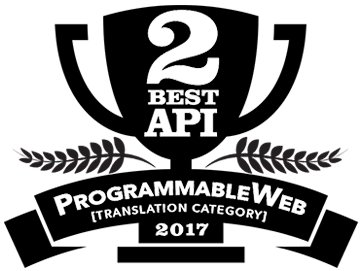 Despite these achievements, we continue to strive for faster, smarter and safer cloud translation. We also felt there should be a better central resource on the internet that speaks to these topics in web-based translation. This is how the Cloud Translation Blog came to fruition. The Cloud Translation Blog by Pairaphrase will be your new go-to resource for a multitude of topics in web-based translation. This blog speaks to the issues that translation professionals—and those whose main job isn’t translation but still need translation support—face. Not only that, but the blog also provides solutions to these issues. Additionally, Pairaphrase users can also refer to this blog for our software how-to’s. 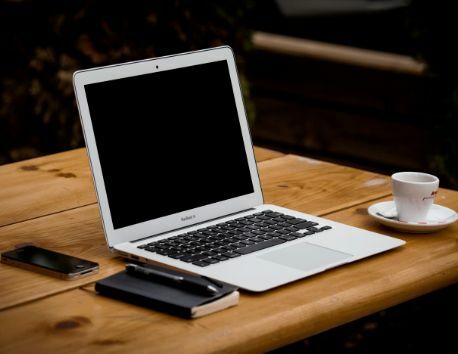 So whether you want to stay abreast of the latest topics in translation or you’re looking for the answer to a specific cloud translation question, we have you covered. 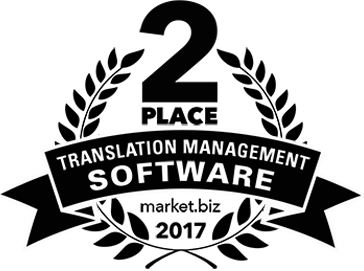 At Pairaphrase, we transform the translation management experience with our cloud-based platform. With time-saving capabilities such as automatic file formatting, translation memory and simultaneous file translation, we make translation faster and easier than ever. Built on a foundation of strong security, companies across the globe trust Pairaphrase with their confidential translations every day. Pairaphrase keeps your data safe with encrypted translations taking place over a secure connection. All of your original and translated files are encrypted via Amazon S3. With extra security options available to your organization such as two-factor authentication, SSO and a private cloud, we provide the most secure cloud translation experience available on the market. Learn more about Pairaphrase features or request a free demo today.